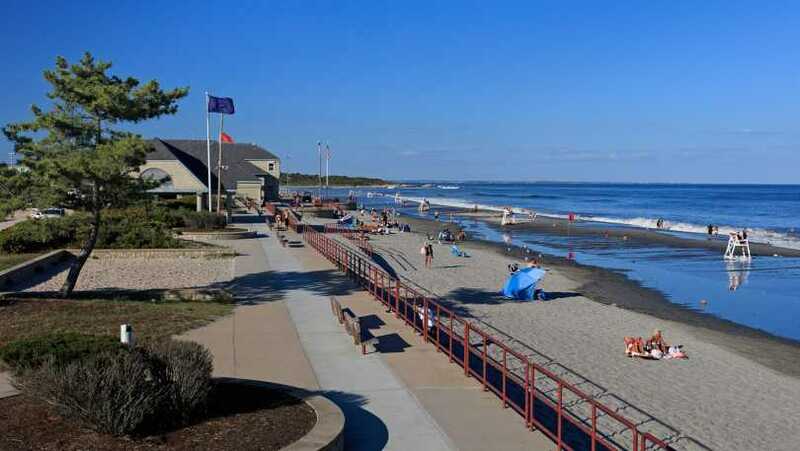 Scarborough State Beach, with its newly renovated pavilion and expanded beach area, along with renovations to the Olivo’s and Lido’s beach areas, which are now referred to as the Scarborough South Complex, will offer a wide range of beach-related activities. 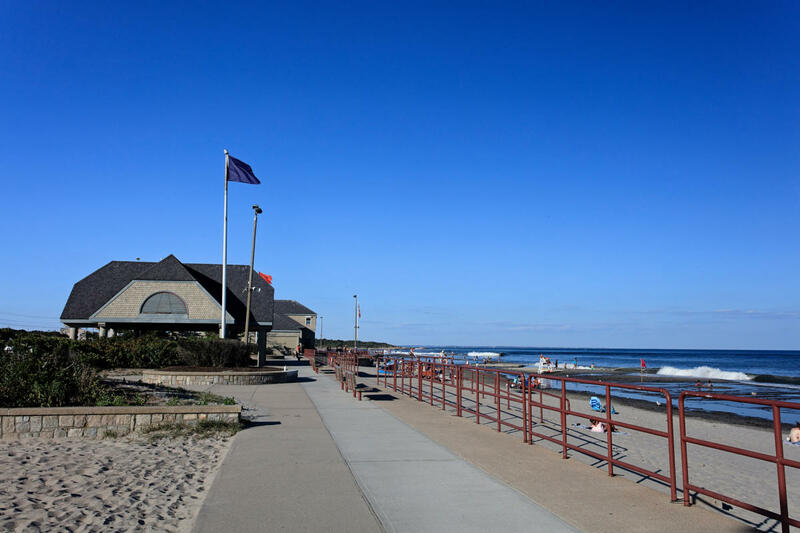 Saltwater bathing with lifeguards on duty from 9 a.m. to 6 p.m. will continue to be Scarborough’s biggest attraction, along with picnicking, an observation tower with scenic views, and boardwalk. 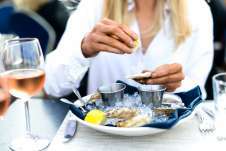 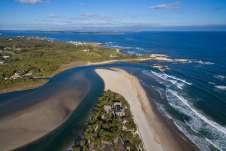 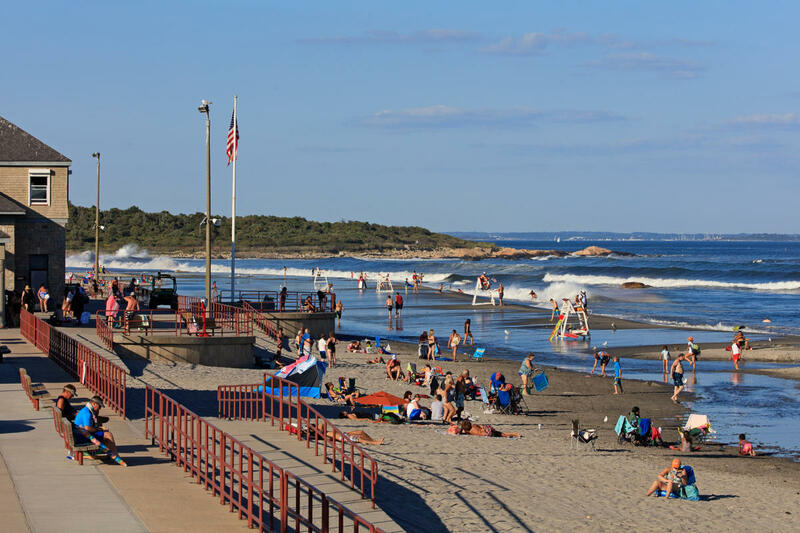 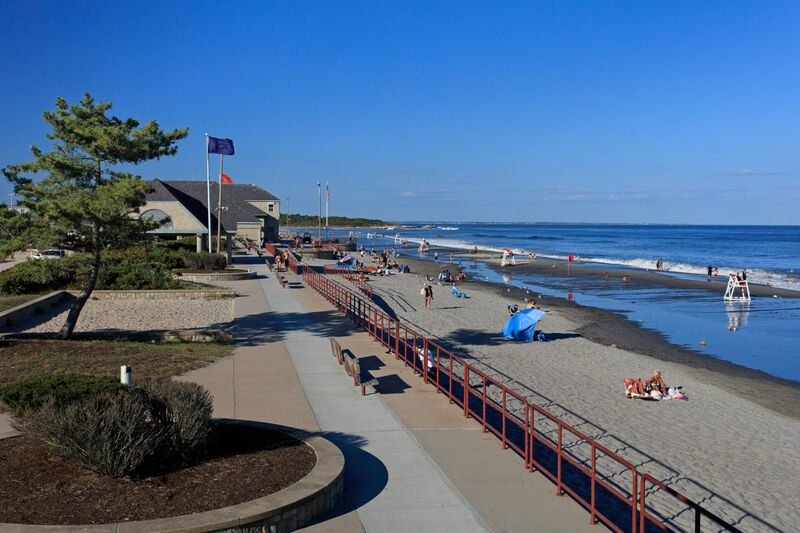 People of all ages will find activities of interest from sunbathing on Scarborough’s sandy beach and people watching on its boardwalk to picnicking under shaded shelters and saltwater bathing in one of Rhode Island’s most popular spots.